What if a child is injured but was not in their car seat in Idaho? Most Idaho residents will face a car accident at some point in their lives. These accidents are usually minor but sometimes can result in serious injuries. In cases where a child is injured, the parents of the child may be able to file a claim against the negligent driver for the child’s injuries. 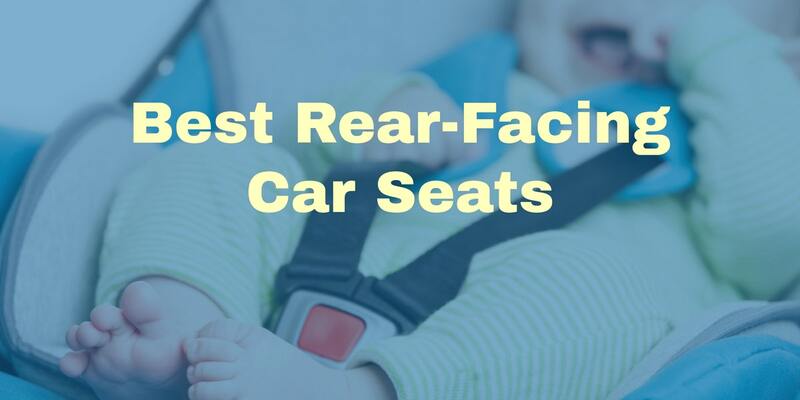 If the child was not in his or her car seat or wearing a seat belt, an important legal question is how this could affect recovery of damages. This question is directly addressed by Idaho state law. Section 49-672 of the Idaho code states that no person shall transport a child age six or younger in a noncommercial motor vehicle manufactured after January 1, 1966 unless the child is properly secured in a child safety restraint that meets federal motor vehicle safety standards outlined in provision no. 213. The Idaho car seat law does not apply if all seat belts are in use or if a caregiver is nursing the child or otherwise providing for his or her immediate physiological needs. Failure to use a child safety restraint should not be considered evidence of contributory negligence, nor shall it be admissible in any civil action with regard to negligence. Comparative fault is a doctrine that examines the negligence of the party that is suing and can reduce an award of damages by the percentage of fault the suing party is found to be responsible. For example, if a car accident occurred after two drivers failed to yield, a jury may be asked to determine what percentage each driver was at fault. If the jury finds that the plaintiff’s damages are $10,000 and that the plaintiff was 25% at fault, the plaintiff’s award of damages may be reduced to $7,500. In Idaho, a person cannot recover damages unless the at-fault parties are found 51% or more responsible for the accident. This bars recovery in cases where two drivers are found to be equally responsible for an accident. Under Idaho law, failure of parents to use a child safety restraint cannot be used to demonstrate that they were partially responsible for the accident. While it is foreseeable that failure to use a seat belt or other safety restraint could increase the chances that a child will sustain serious injuries in the event of an accident, this argument is not admissible in a civil suit in Idaho to prove negligence. In a lawsuit for personal injuries, plaintiffs must prove both liability (or who was at fault for the accident) and damages. Liability is typically proven by testimony of police and other witnesses, testimony of the parties involved, physical evidence and possibly testimony by expert witnesses such as crash reconstruction experts. Damages generally include the amount of harm suffered by the plaintiff such as medical bills, lost wages and pain and suffering. Plaintiffs must prove liability before they can get to the question of damages. In a case where a child was seriously injured because of another driver’s negligence, the at-fault driver will not be able to use the failure of caregivers to secure the child in safety restraints as a defense to demonstrate that the caregivers were negligent. This should make the question of liability easier to prove. Furthermore, passengers in a vehicle may have a cause of action against more than one defendant if more than one defendant is believed to be at fault for the accident. If both drivers are believed to be responsible, parents of children who were injured in an accident may be able to file a claim against both negligent drivers for causing the accident. In many cases, the law enforcement officers who conducted the investigation after a car accident will assign fault to one or more drivers. Police may issue citations if they find that a driver committed a traffic violation, such as driving carelessly or crossing the center line. If a child was not secured in safety restraints, police may issue a citation for the violation, but this will not be admissible to show negligence. If it is not clear who was at fault, the police may not make any finding regarding fault in their report or issue any citations. In some cases, more investigation may be needed. According to Idaho injury attorneys at CCD Law, a personal injury lawyer may be able to help families who were injured in a car accident prove who was liable for the accident by interviewing witnesses, examining physical evidence and consulting crash reconstruction experts. An attorney may also be able to help plaintiffs prove their damages by gathering medical records and bills and consulting expert witnesses.